Today’s wells are deeper, harder to access and require the use of advanced technologies such as directional drilling and hydraulic fracturing to effectively produce oil and gas. Millions of water gallons are sometimes hauled in to fracture a well then hauled out for treatment. In many instances, this water can be treated on-site and reused. 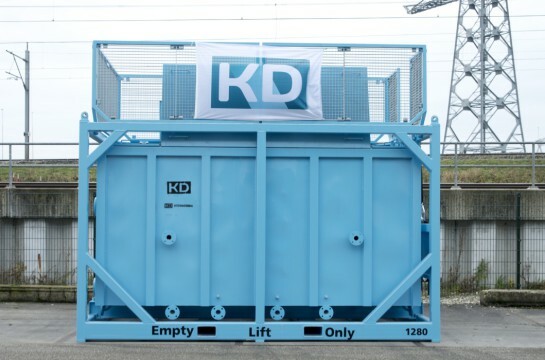 KD International can help you treat your frac flow back water and produced water in-line and on-site AND recover pipeline quality crude. 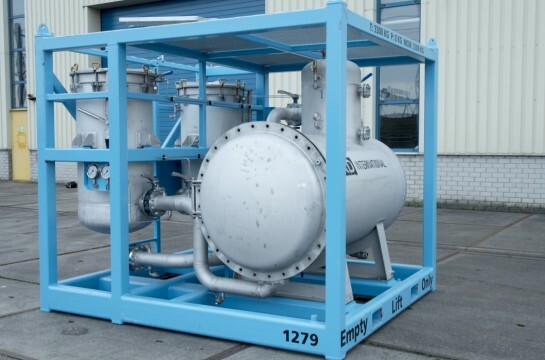 Mobile frack water treatment filter skids are available for fracking water application. •	No oil dumping or storage. •	Crude is recovered before it weathers. •	Less time on site required. 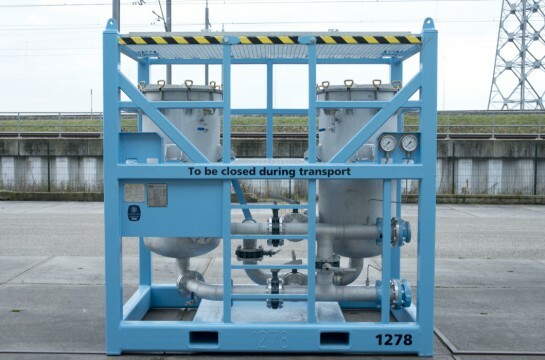 •	Less loading on post-treatment processes such as desalination. •	Consequently, faster and better production which translates into savings. 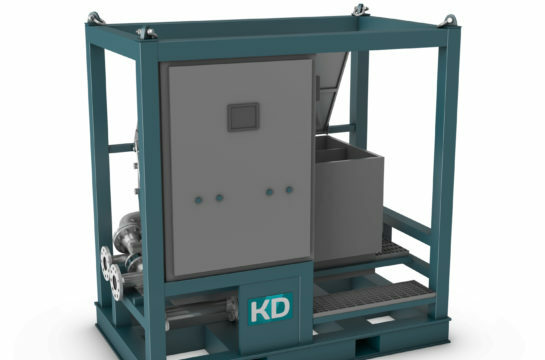 KD separators can treat your frac flow back water efficiently at high flow rates.